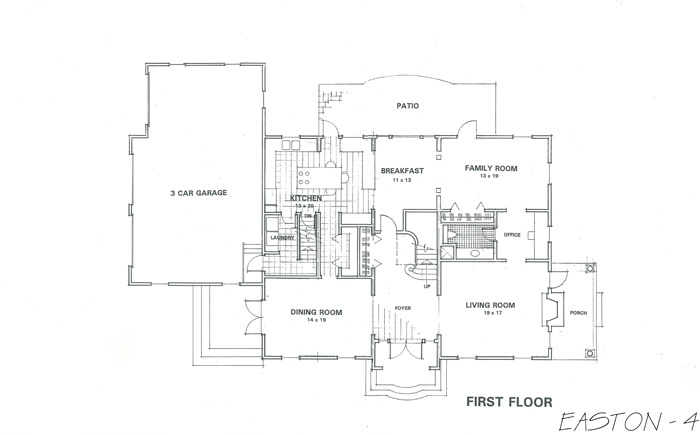 The residential architectural services encompass a broad range of styles. 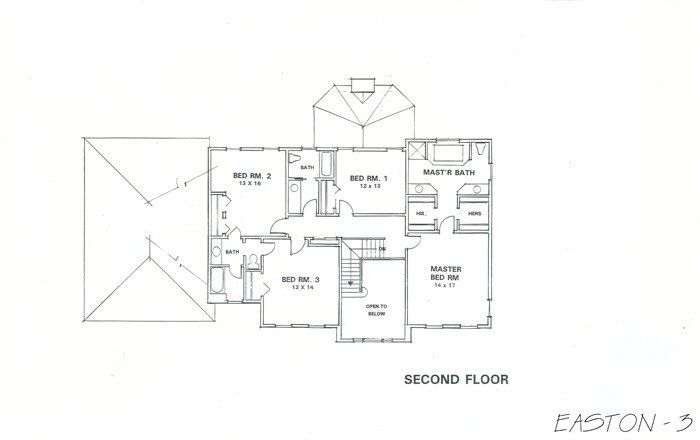 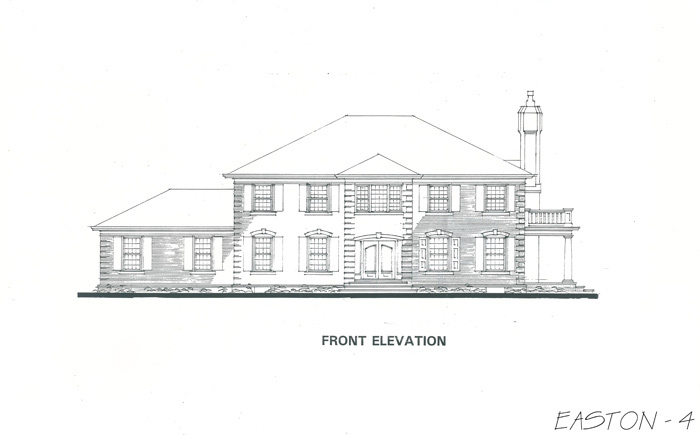 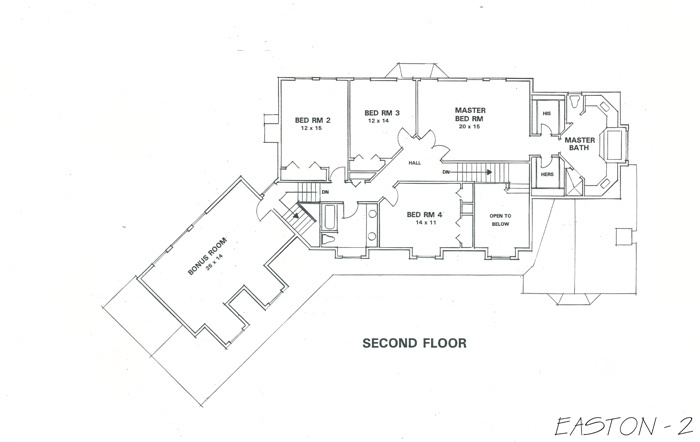 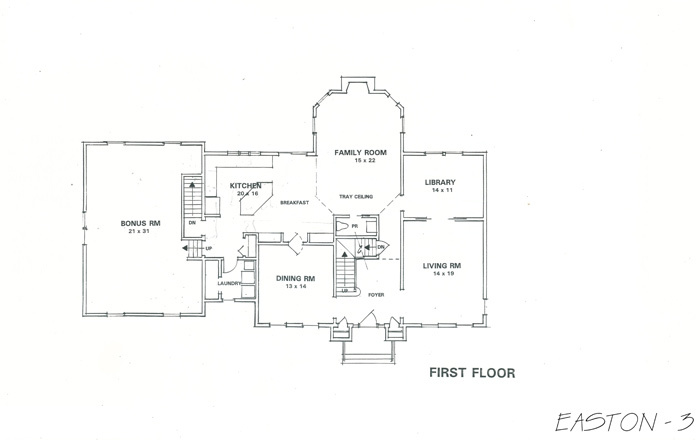 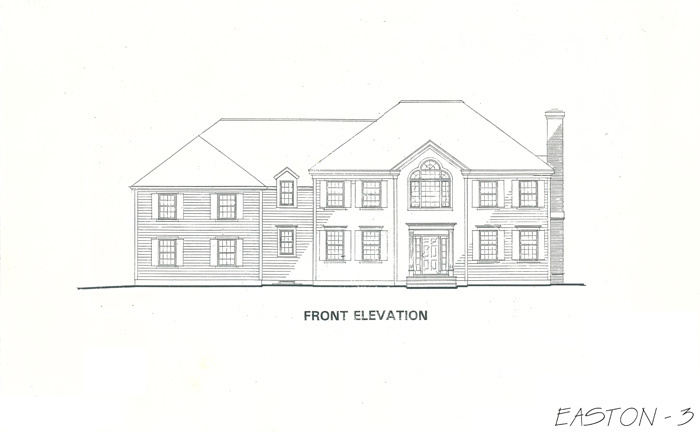 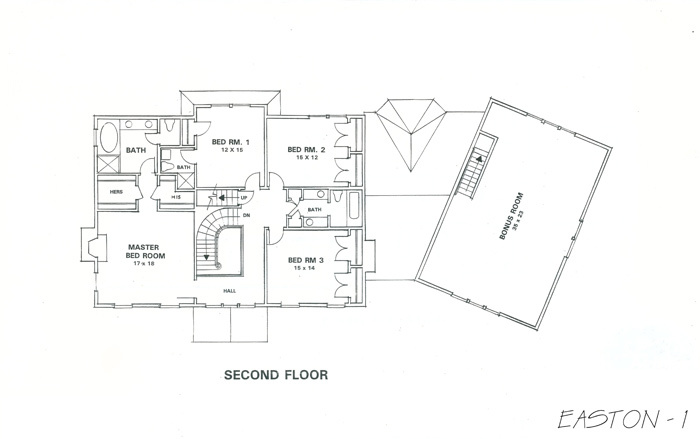 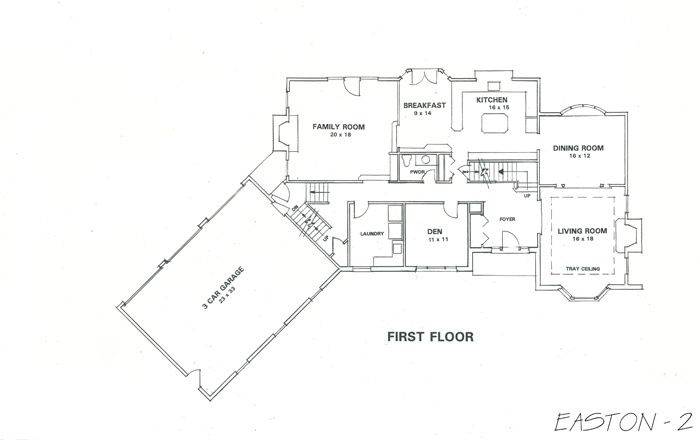 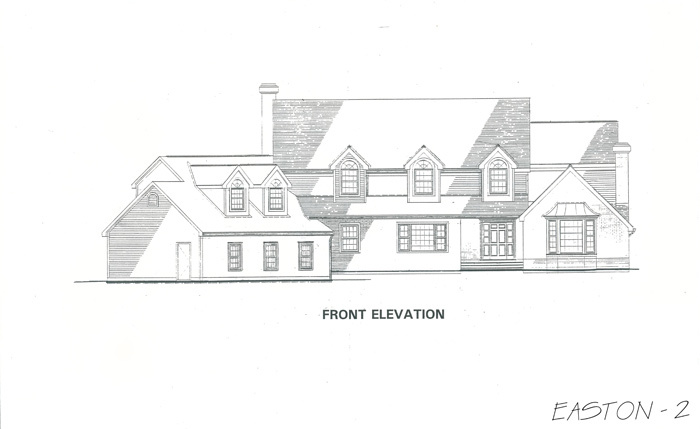 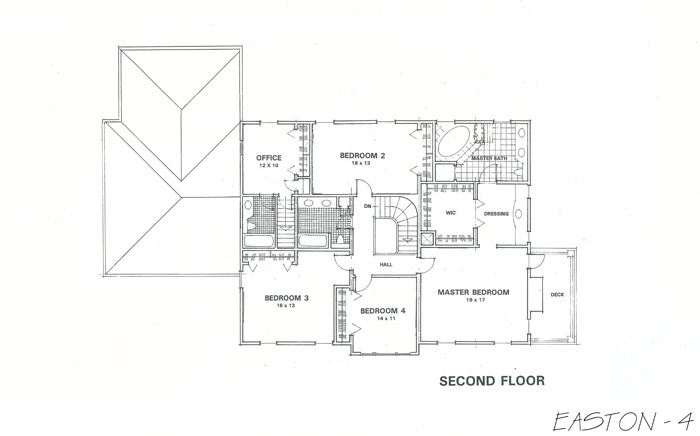 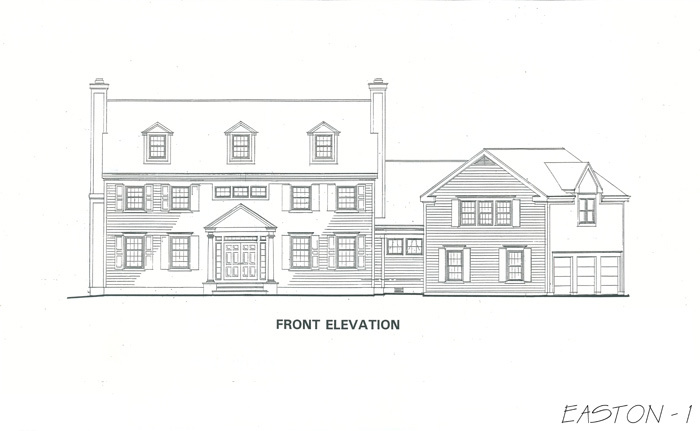 The Easton project represents a subdivision approach to the design using similar floor plans with varied exterior elevations for client selection. 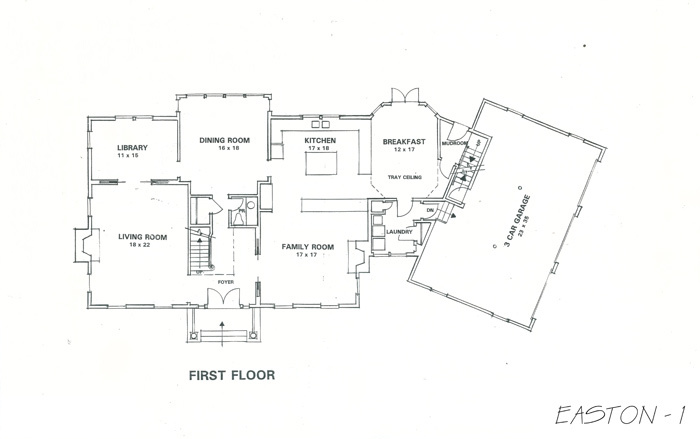 The office retains files of residences completed in the last 30 years for review and incorporation into residential projects.